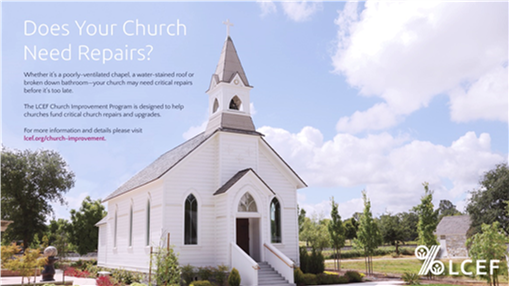 The Church Improvement Program is a multi-staged process designed to help churches identify, assess and fund critical church repairs and upgrades. 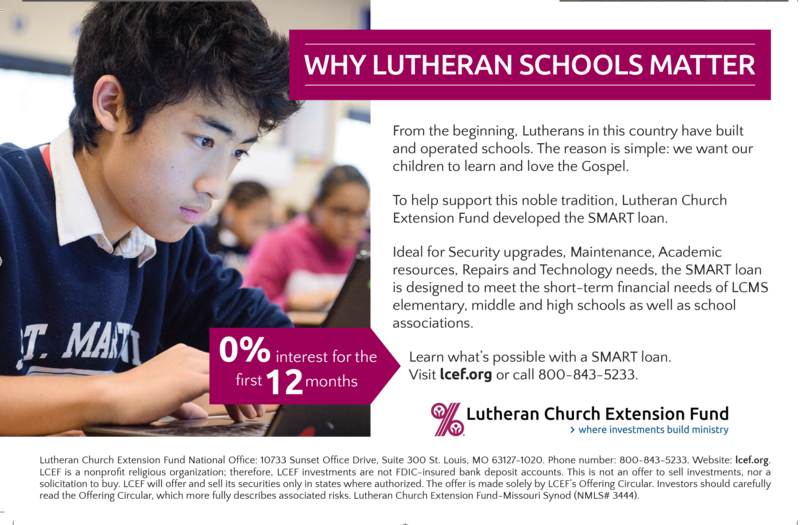 After you identify the critical need, we run an assessment and share a report on the work to be done. If you decide to make the repairs or upgrades, you and your District Vice President (DVP) can explore the LCEF Church Improvement Loan. For more information and details please visit lcef.org/church-improvement.